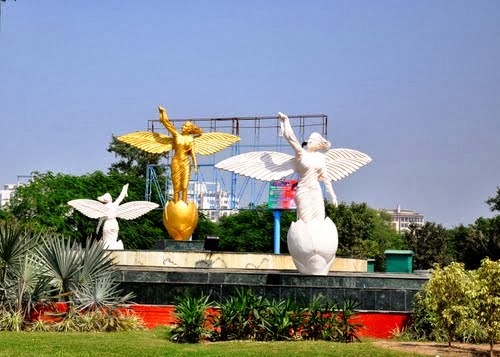 Greater Noida - Beacon of Urban Planning - Noida Diary - Rediscover Noida With Us! 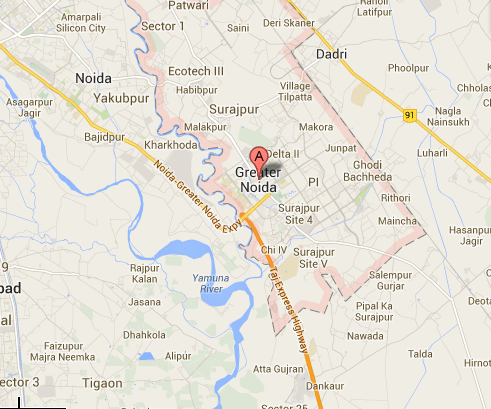 Greater Noida completed 23 years on Tuesday, January 28, 2014. 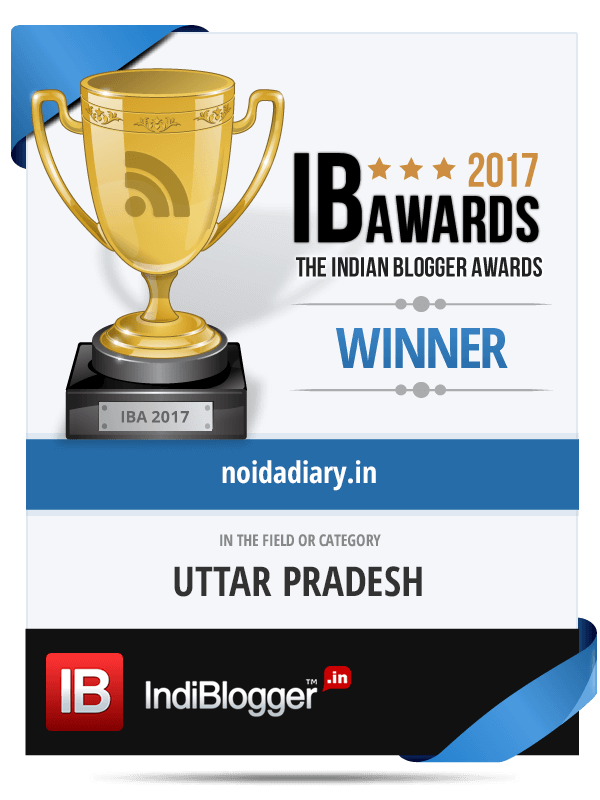 Every year this day is celebrated as Greater Noida Foundation Day or simply Greater Noida Day. Over the years it has emerged as ‘a beacon of urban planning in India’. 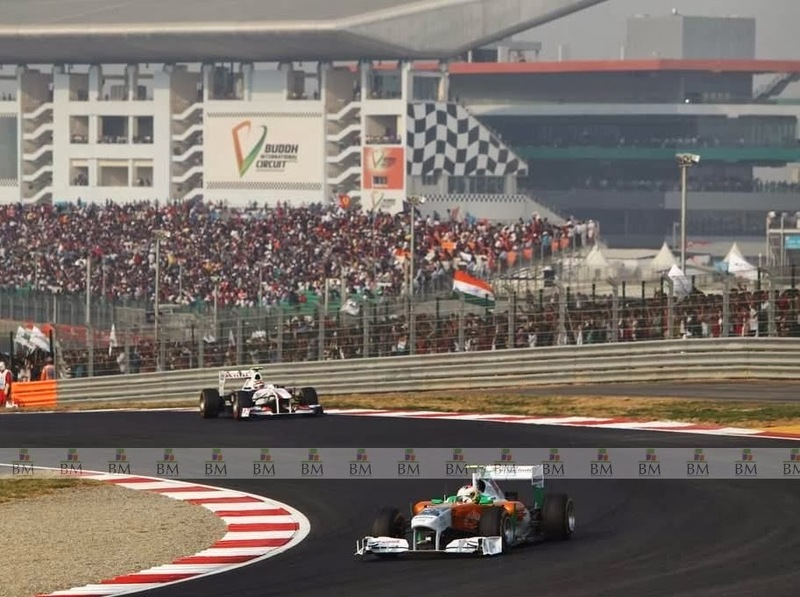 The six-lane Yamuna Expressway connecting Greater Noida to Agra, a proposed night safari that when completed will be the world’s fifth such establishment and the Buddh International Circuit which hosts the Indian Grand Prix, are projects that put the city in the spotlight. 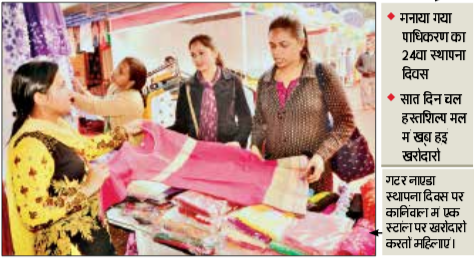 Connectivity is likely to improve with the Metro line set to expand operations from the City Centre station to the Depot station proposed near Recreational Greenin Greater Noida by mid-2014. The Rs 5,000 crore extension will measure 29.71 km and have 22 stations. Further, a heliport only 500 meters from the Expo Mart and a civic center equipped with business district, food court, cultural center and office space in Knowledge Park – III next to Expo Mart are among many top infrastructure projects that have been mooted. 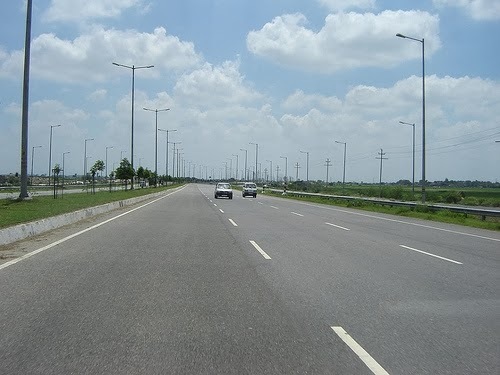 Greater Noida is fast emerging as an ideal destination for international events in the country due to excellent road connectivity with Delhi to the India Exposition Mart located on Noida Expressway. The Asian Development Bank (ADB) summit, Petrotech-2014 and now the Auto Expo 2014 have all made their way to this suburb, mainly owing to the traffic snarls on Delhi roads. The improving infrastructure and connectivity will boost the real estate sector Residential property units are projected to house nearly 10 lakh people over the coming years. 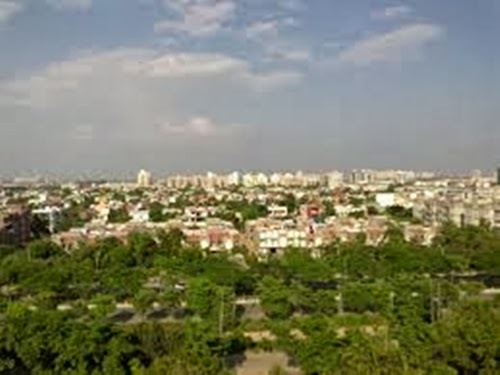 Greater Noida’s biggest advantage is it’s affordable realty market. However law and order and farmers’ issues are a bit of a concern. For a population of 16 lakh, there are only 1,600 police personnel. Labour unrest is acute, evidenced by a day of arson and violence last year and the murder of L K Chaudhary, the CEO of Graziano Transmissioni, an Italian company. No foreign company has set up a base in Greater Noida in the past 12 years.